All Wilson Orchard homes currently listed for sale in Nampa as of 04/21/2019 are shown below. You can change the search criteria at any time by pressing the 'Change Search' button below. 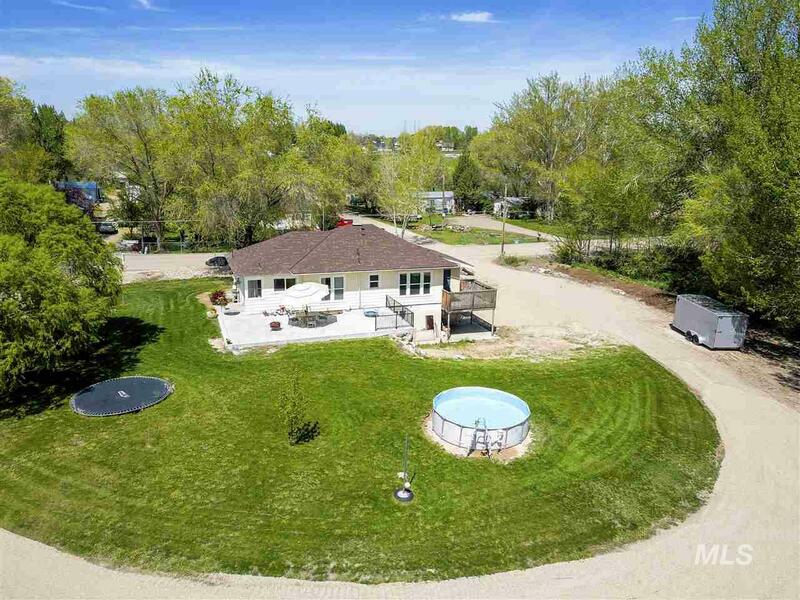 "Wonderful home on 1.56 acres with wrap around driveway! 4 Bedroom, 3 Bath, 2 Laundry Rooms one upstairs one in basement! New roof in 2017, New well pump 2018, New Windows in Kitchen, Bathroom and 2 upstairs Bedrooms. New flooring and paint in Kitchen and Laundry Room. Original hardwood flooring in upper portion of the house! Upper level updated in early 2000. Daylight basement new and finished in 2010. Area for garden or to build a shop! No CCRs or HOAs!"